Oh, just having a private romantic moment with a burrito in one of my many goofy nightgowns. 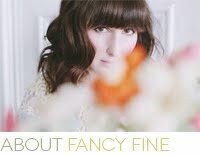 Photo by Christina. 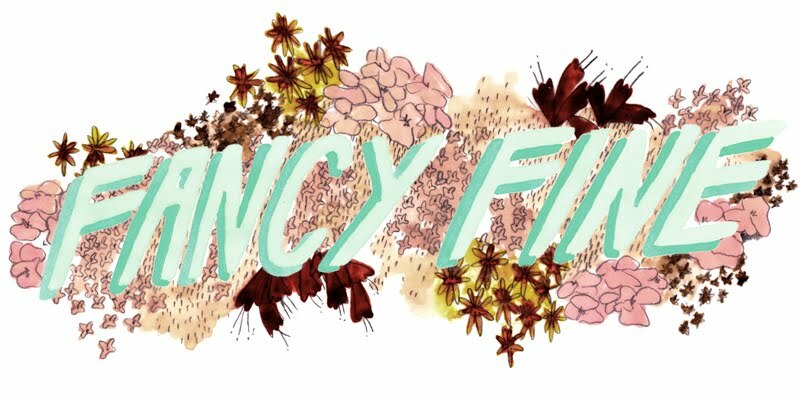 Hey all you purveyors of vintage and handmade loveliness, Fancy Fine is offering new sponsorship spots for the month of April! If you have a shop or some cool project you'd like to promote on this blog please contact me for rates and details at hi@ashleyording.com. Don't be shy, I won't bite you. Unless you're a burrito.